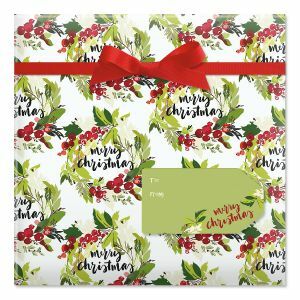 Shop Current Catalog's cheery selection of unique Christmas gifts, décor, greeting cards and more! Christmas is truly the best time of the year to show your friends and family that you care. Why not send them a personalized Christmas card? 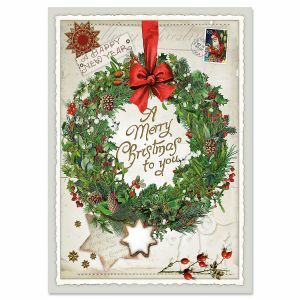 This thoughtful greeting will bring joy to their lives and get them in the Christmas spirit. Don't forget to deck the halls! 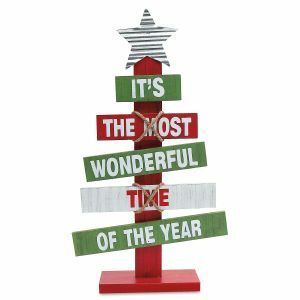 Festive Christmas décor adds warmth to the inside and outside of your home during the winter. 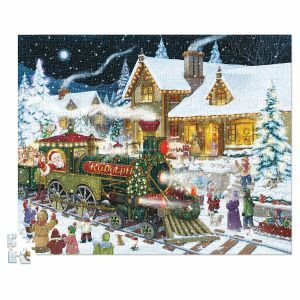 Current offers hundreds of unique Christmas gifts, from personalized ornaments to inexpensive stocking stuffers. 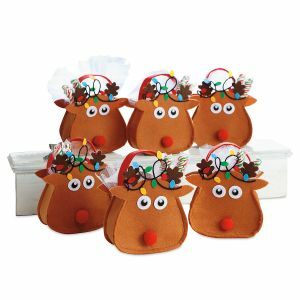 For the Christmas cook, our line of Christmas treat holders is unmatched. 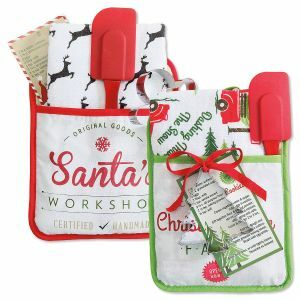 Find fun felt treat bags for wrapped goodies, gable boxes for baked goods, and even personalized canning labels for a complete package. 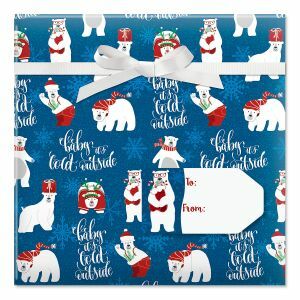 Complete your gifts with our dazzling Christmas gift wrap. 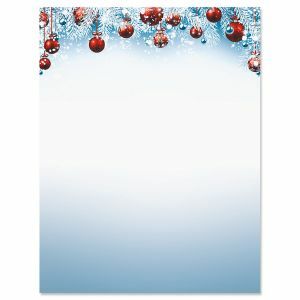 Our unmatched selection of peek-proof Christmas wrapping paper makes it easy to find the look you want under the tree. Find matching Christmas bows, tissue, gift tags and more for an extra special touch.